Neeko's hips do bother her on occasion. Although I do all I can for her (keeping her lean, feeding a species appropriate diet, supplements), big girl does not have the best of hips, and sometimes it shows. When this occurs, she can be reluctant to jump into the back of a vehicle. She is 31" at the shoulder and about 90 lbs, so lifting her up is not easy to do safely. 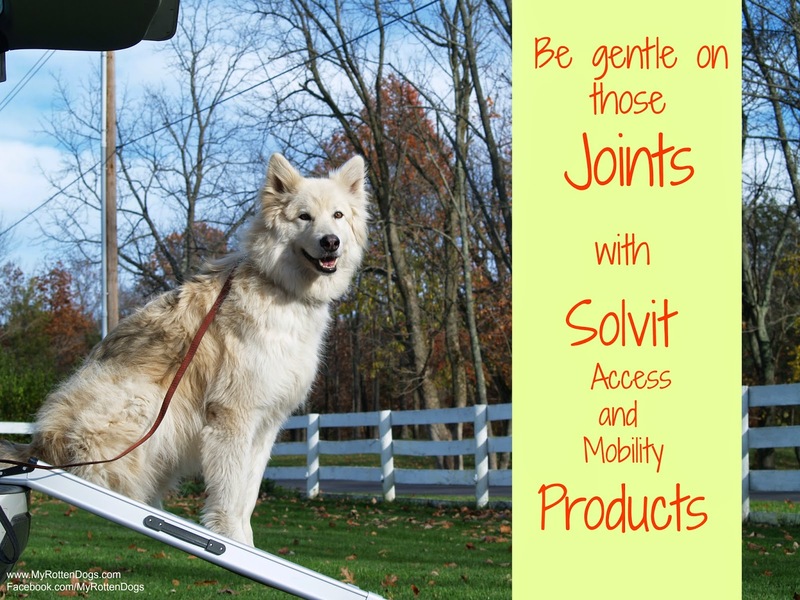 Solvit makes a variety of access and mobility products for dogs of all sizes, designed to make life easier for both dogs and owners. Their Deluxe Telescoping Pet Ramp is perfect for us on these occasions. The ramp extends from 39" to 72", has a surface that is easy to grip, supports up to 400 lbs, but is lightweight (13 lbs) and easily portable. While the ramp is very durable and sturdy, it should only be used for pets. Neeko was quickly comfortable with it. I was able to easily acclimate her to it by having her walk on it on a flat surface twice, and she walks up it into vehicles with zero hesitation. In fact, she is so comfortable on it that she will sit on the ramp. The ramp locks itself in place once positioned, and has a safety snap to keep it from sliding apart while not in use. I imagine it would fit easily in the trunk or cargo area of most vehicles. I am very pleased with it's ease of use, and how quickly Neeko took to using it. I will do anything I can to make life easier and more comfortable for her. Sore hips will not keep her from going places, that is for certain. 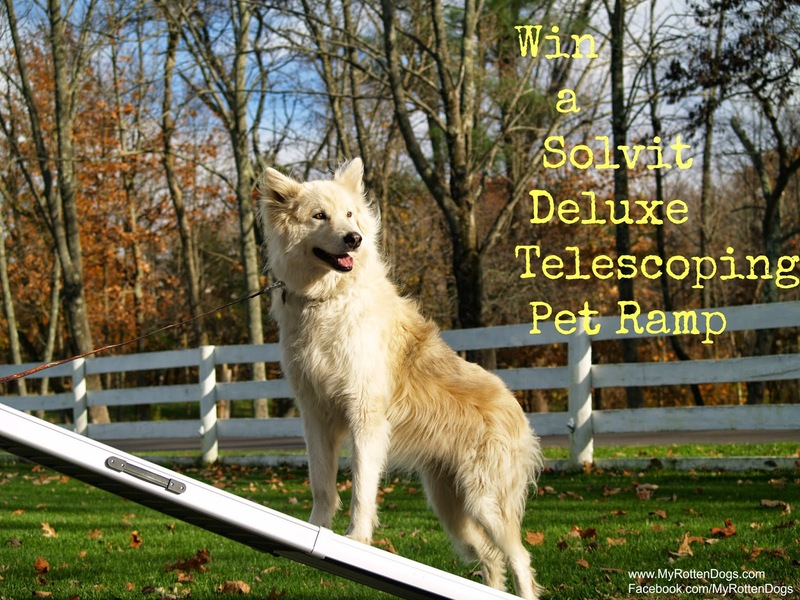 Solvit is giving away one Deluxe Telescoping Pet Ramp to one reader. Giveaway open to residents of the US only. Enter using the Rafflecopter below. 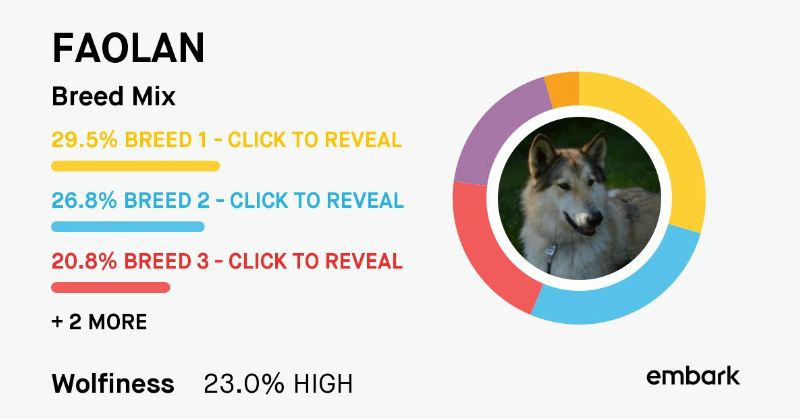 This post and giveaway are sponsored by Solvit Products. Solvit Products is not responsible for the content. Love these for elder dogs and dogs with hip problems. Definitely have come in handy in the past! That is a great giveaway. Have a wonderful Wednesday. Our dogs have it SO easy! Our entire day is schedules to fit their routines. I walk them individually so they can enjoy their walk they way each of them likes to (one of them likes to GO and one likes to stop and sniff a lot). The back seat of my car has NEVER been up just so they can have a large cargo area to lounge in while in transport! I can never have more than 2 people in my car! That ramp is cool. Momma always carries me down the steps because I cannot see to jump down on the step but I always run up the steps. Good thing I am not a big doggie. I try and help my dog up when he tries to get to high places, but it's not easy because he weighs eighty pounds. What a great ramp! 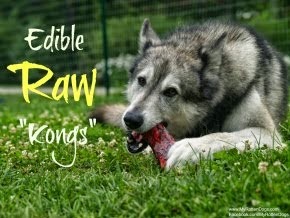 Perfect for our aging pups! I help my dogs up or they jump when they can...I need one of these! I help my border collie learn how to go around obstacles so she can help me with my husband who has parkinsons. She also has difficulty getting into my high pickup truck. This ramp would be a blessing! When my guys are really sleepy late at night, I will carry them upstairs to bed! Are they spoiled or what? I would love to win that ramp. I never let my guys jump out of the car with their long backs. Love to win the ramp. My Baylie has developed a reluctance to jump in the door of the suv. I'm afraid it is due to her joint problems. The ramp may allow her access the rear of the suv with ease. We love all Solvit products. We've put stairs up to our bed, and carpet treads on all of our wooden stairs to help our aging dogs. Sheba has arthritis and a ramp would be a huge help to her getting in and out of the car. I try and help Kandy in and out of the car by supporting her weight in my arms but it's difficult. This ramp would be so helpful! We installed a pet door so that our dogs can venture out into the backyard for potty or play whenever they choose. Our pups are still young and agile but we often foster seniors from the shelter. This ramp would be an excellent alternative to having to lift them into the car. This would have been great for Cheyenne, who had trouble jumping up into the car in her last year. We helped her instead with towels underneath her belly to support her (since she preferred not to be lifted). 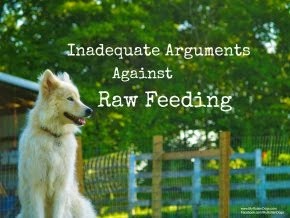 Would be great to have on hand for my dogs when they get older or if they get injured.